An intermediate/advanced level class where the flow is thick and holds are deep. LEVEL TWO/THREE classes dive into more advanced sequencing, arm balances, inversions, backbends, hip openings. There are no upcoming “LEVEL TWO/THREE” classes on this day. teacher was great, but i wouldn’t call this a Level 2/3. I think it was intermediate at most but was a lovely class nonetheless! she doesn’t demo unless people are already do it wrong. not a bad class but not great. Class with Raquel is always amazing. A must for seasoned yogis and curious yogis looking for a different, fun class. Lauras class was sublime. Follow her on Spotify! This class is so fun and challenging! 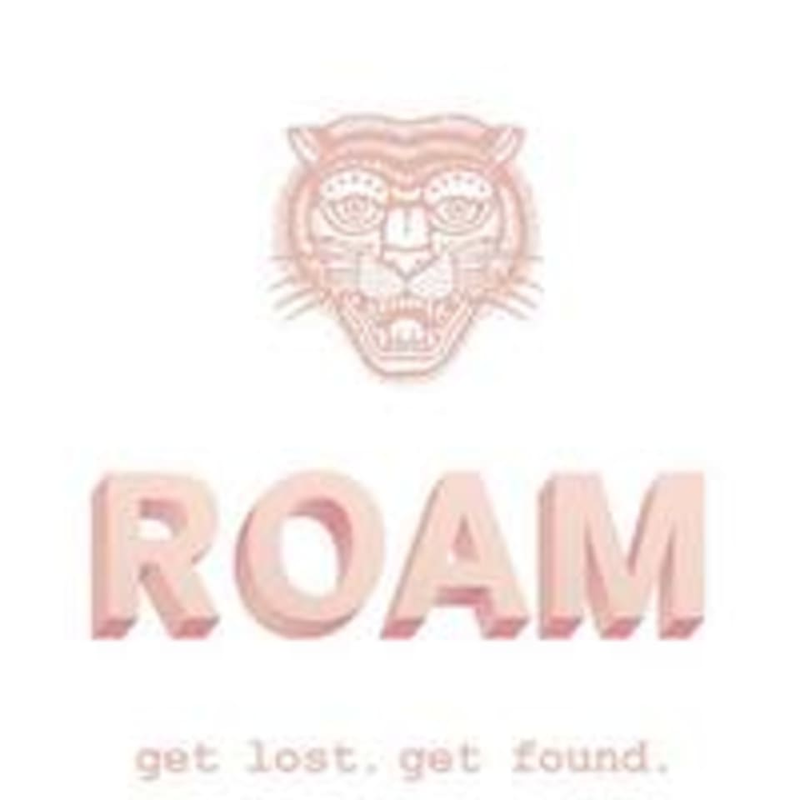 Roam is the best studio in LA! Incredible teaching from Jenn and all of the Roam teachers! Last minute sub, but Raquel was terrific! Loved her cues and sequencing and how she challenged us. Will definitely be back to take another class with her. Wonderful class and inspiring, talented teacher!